RV Storage In RV Parks, RV Resorts in Michigan : Outdoor Adventures Inc.
Leave Your RVs with Us! Do you no longer have a vehicle that can safely tow your RV? Does your yard get really muddy when it rains, therefore making your rig get stuck in it and leaving big ruts? Is your driveway just too small these days with all of the vehicles your family drives? Do you just want to pack up a few things, hit the road, and start your Outdoor Adventures vacation sooner? If you answered “yes” to any of those, storage at Outdoor Adventures is just the thing for you! 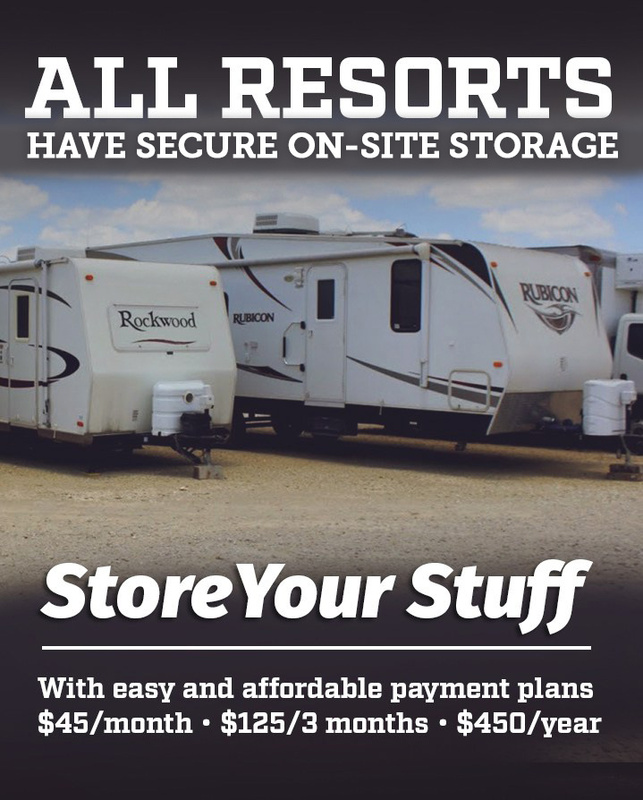 All of our resorts have secure on-site storage! Store for the month, store for the year, or store for just the winter season; we have several options for you. We are able to pull your rig out of storage and put it on a site for you, and we’re able to put it back in storage when you’re ready to head home. Just stop in at the resort you want to store at and the staff will be able to get things going for you so that you can start storing with us right away! 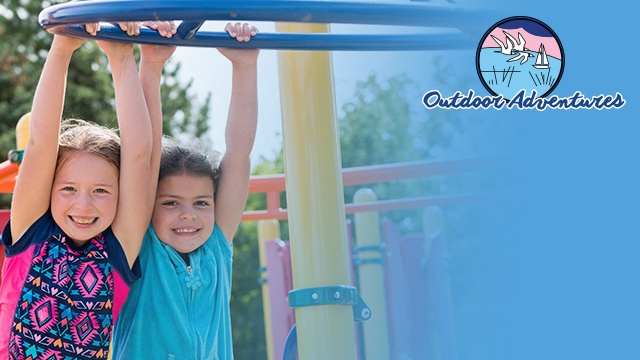 Become part of our Outdoor Adventures family. Benefits of becoming a Family Member; Free Camping, Day Use of the Facilities at any location.